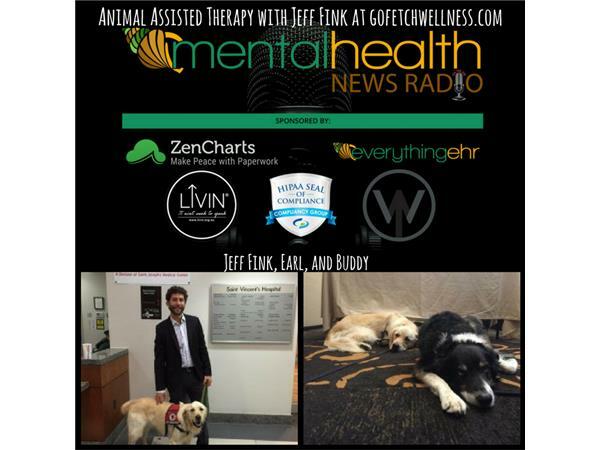 Jeff Fink, Founder of GoFetchWellness.com, comes back on to talk about his mental illness advocacy. 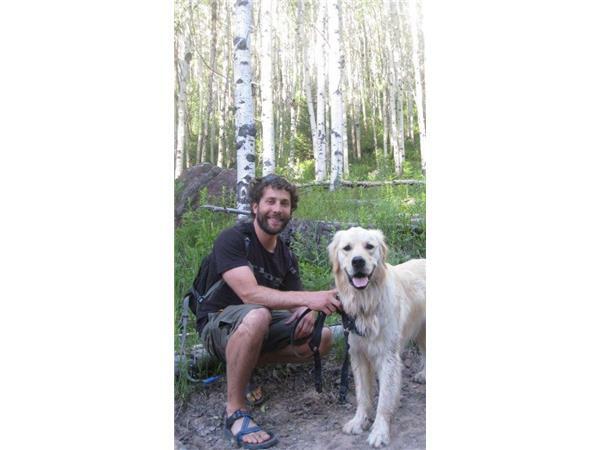 Read his full blog article here. 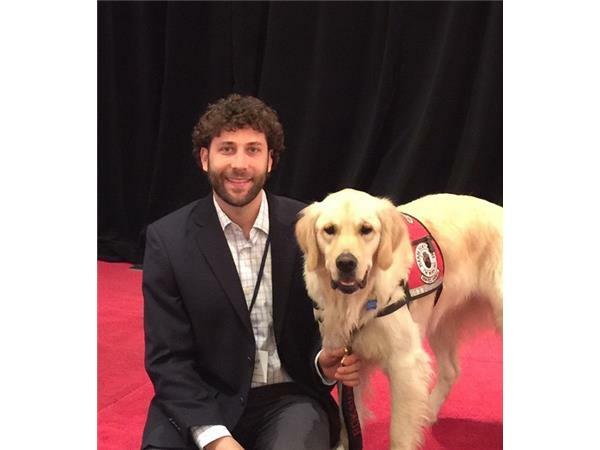 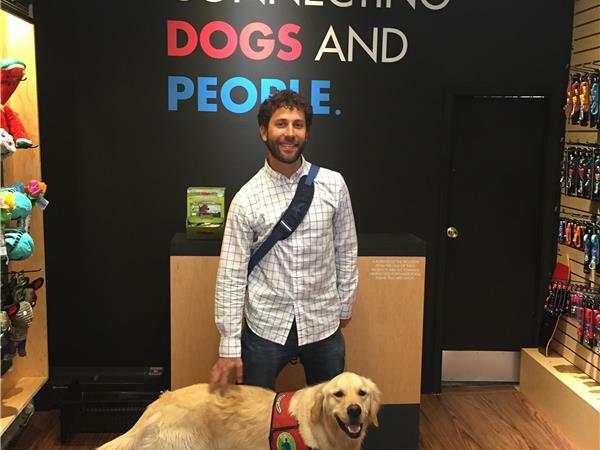 After joining us at www.nctide.org's conference in North Carolina in 2016 where we spoke together about animal assisted therapy, Jeff is back to talk more about his journey. 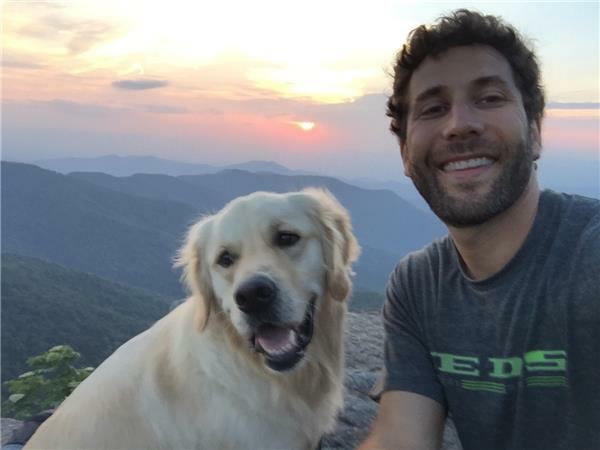 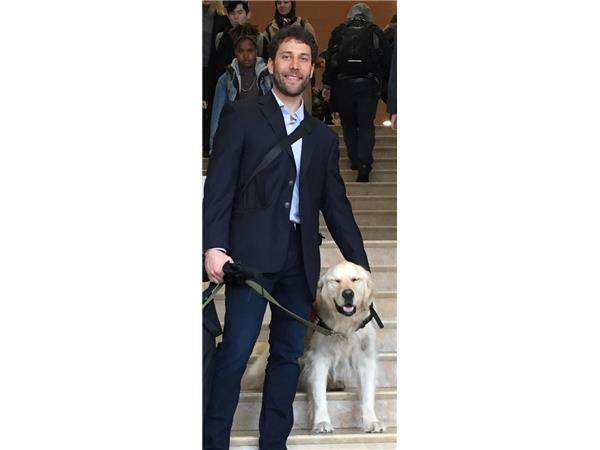 Earl, his Golden Retreiver which is his service dog, joins Jeff on the show and we take a deeper walk this time into how his advocacy is helping others dealing with mental illness.